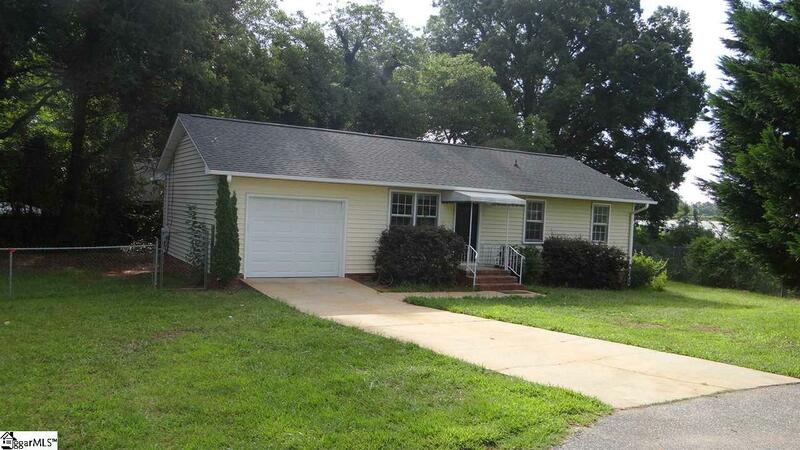 Updated 2bd/1ba ranch with 1 car garage located in a culdesac of an established but growing Simpsonville neighborhood. 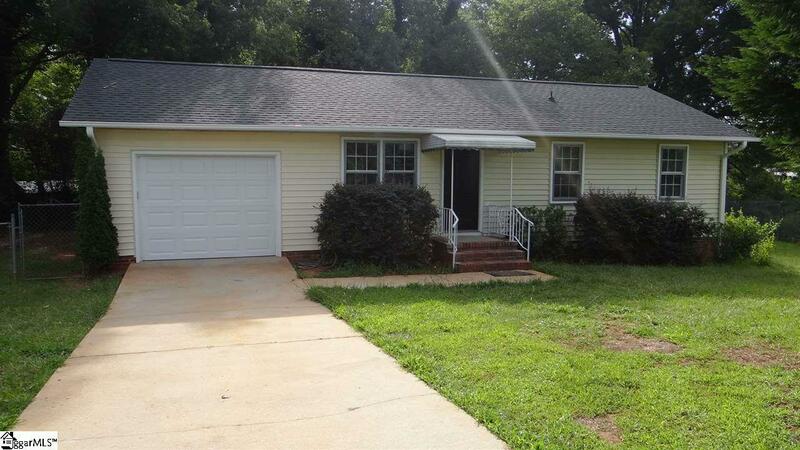 Desirable open floor plan w/double sinks in bathroom, walkin laundry room, spacious covered deck, fenced yard, brand new carpet, paint , laminate flooring in kitchen, counter tops, appliances, light fixtures, HVAC, and newer roof! 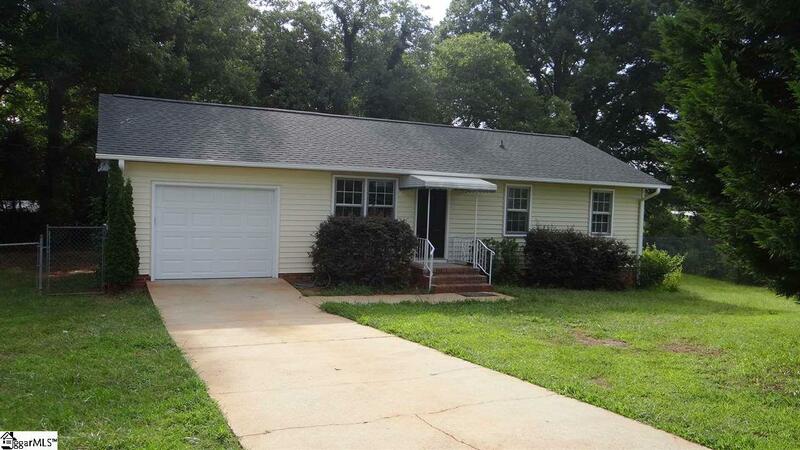 Great buy in a prime location!